Welcome to LPO Studio. I’m Laura, the founder of LPO and your instructor and workout buddy. Here you will find a variety of classes, weekly meal plans, and nutrition advice. We have fabulous recipe ideas and ‘hot-off-the-press’ tips and tricks from fitness and nutrition experts. LPO is a community – a space where you can build everlasting friendships, supporting each other both in and out of the studio. My goal is to build a family, a network, and a community of like-minded women, all sharing their passion with one another. I have been teaching since 2009, and decided to open LPO Studio in 2013. I live in West Sussex with my husband Maurice; our four children Hugo, Molly, Rosie and Annie; and two dogs, Lola and Poppy. I totally get it when everything can become a bit hectic, and fitness is what seems to slip. Well I’m here to make it easier and to help keep you on track. Of course there will be times when you will over-indulge and forget to work out – that’s life. We can all come up with the best excuses and as a fitness instructor I hear them all! But I promise you that from here on you will be able to create routine, hit those targets and produce some delicious meals without too much fuss. I believe we can do this together. Heck, I’m on my own journey and can’t wait to share my story along the way. For me, it’s always been about family and creating friendships while working out.LPO Online Membership is my next venture and I can’t wait to see what we can all create. Let’s do this together – workout from the comfort of your home, but never alone… LET’S DO THIS! A full MOT, working from head to toe. As a system of body conditioning that is both gentle and athletic, Pilates is known for its feel-good body-transforming results, which will help you in everyday life. Ideal if you are wanting to work on your core strength and stability. 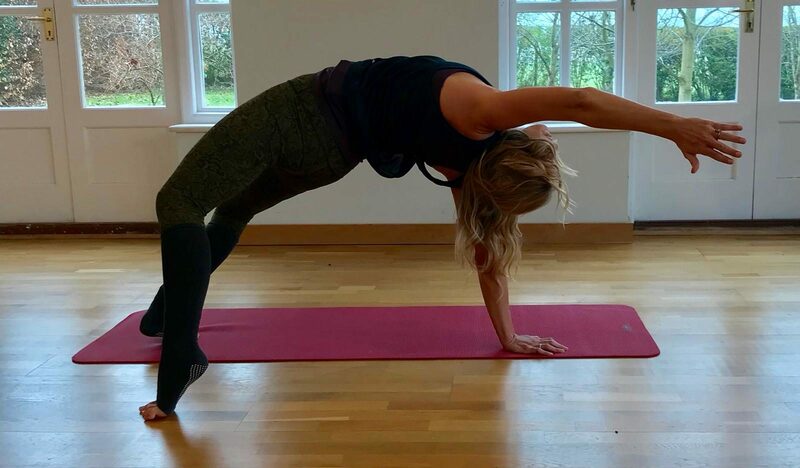 Building on Pilates principles and teaching you to connect with those deep muscles – a really effective class. Pilates is known for helping develop both strength and flexibility. For one hour you can give your body the time to do just that, allowing you to stretch out and work on those tight areas. Bootybarre is a fun, energetic workout, fusing techniques from dance, Pilates, and yoga that will tone, define and chisel the whole body. Bootybarre is the perfect combination of strength and flexibility with an added cardiovascular element utilising the barre. Bootybarre focuses on proper biomechanics for a safe and well-structured class that can be modified for any fitness level. Bootybarre was created by celebrity trainer Tracey Mallett in 2009, and she has taken it to over 25 different countries and taught thousands of instructors who now teach Bootybarre in studios and spas globally. 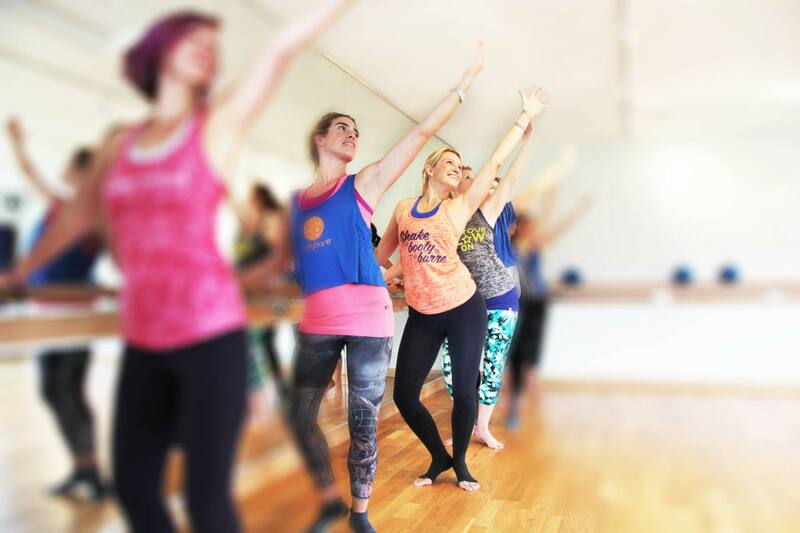 A safe 50-minute class utilising the barre, light weights and a small ball. A good class for those with common complaints such as osteoporosis, arthritis, joint inflexibility and balance issues. Vinyasa Yoga is a discipline that utilises postures and breathing techniques. This form of yoga offers a range of health benefits as it encompasses all areas of mind, body and spirit. Vinyasa, also called flow because of the smooth way the poses run together, is one of the most popular contemporary styles of yoga. In Vinyasa Yoga each movement is synchronised to breath. 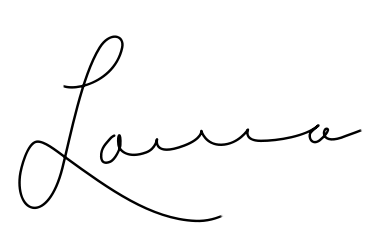 Vinyasa allows for a lot of variety but will almost always include sun salutations – a sequence of postures done in succession, one flowing into the next. Bbarreless is about connecting the mind to the body, so that you not only strive to move with precision but also have FUN. Classic barre exercises have been adapted to be performed in the center of the room, either standing or on the floor. You will challenge the core for balance and total body proprioception. Dancers have performed floor barre for generations as it allows them to explore new movements and gives them the strength to move with elegance and ease, utilising the floor for support. Bbarreless is broken down into four blocks with two cardio fusion intervals, a short warm-up and simple stretches to complete a total-body workout. Each block has a unique focus and goal that incorporates strength, balance, power and flexibility movements. Two of the exercise blocks will use either a band/ball or both, to emphasise control of the body, assist you to do the exercise correctly and/or challenge your body awareness. Bbarreless moves to the music, enhances your flexibility and challenges your body to move effortlessly like a dancer! I absolutely adore teaching this class especially as my four babies aren’t really babies anymore, which means I get to have my fix and enjoy the cuddles. Mummy and baby is all about having fun with exercise. You are on a journey and should enjoy every bit. Every mum has their own worries, whether they’re a new mum or, like myself, a mum of four. Even if you think the mum next to you looks like she has it all together, that may not be the case. Your body undergoes huge changes through pregnancy and childbirth. I have created a class for you and your little one that focuses on three main areas: back, abdominal muscles and the pelvic floor. We focus on rebuilding these three key areas, at a pace that suits you. At LPO we don’t put baby in the corner! 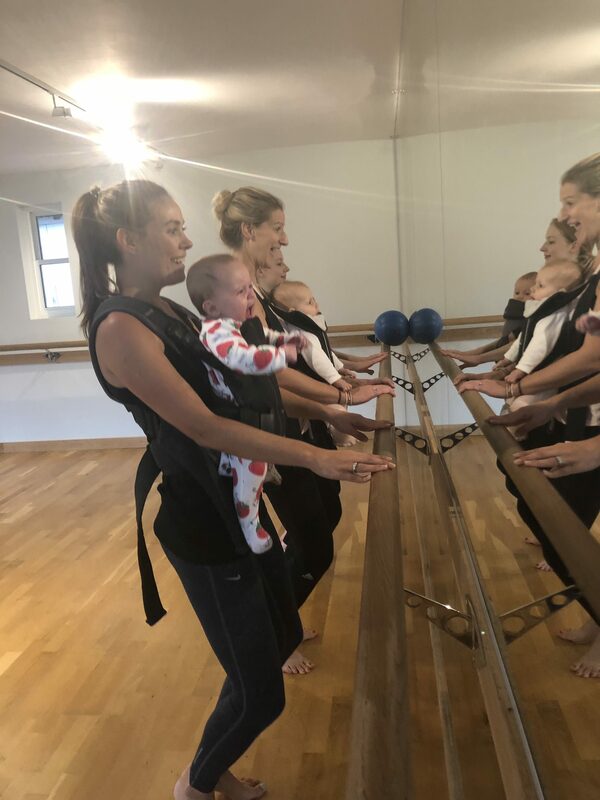 We start the first half of the class at the barre – the babies love being close to mummy in their carriers and having a gentle little bounce. Not only that, they get to watch mummy in the mirrors. The second half of the class is mat-based Pilates. We create a cozy area in the centre of the class while mummies get a little me time, and of course if at any point baby wants to join in we are ready and can create practice with baby involved. Enjoy a chance to be still and at peace with yourself. Get comfortable, close your eyes and listen to a guided visualisation filled with relaxing and positive imagery to help you remain calm, relaxed and centred for the week ahead. In addition to group classes we also offer private one-to-one or private groups where you can work out with your buddies. This is a program tailor-made to suit your needs. We have a great team of experienced teachers who can either come to you in the comfort of your own home or meet at LPO. Our introductory classes last one and a half hours. Sessions after that are roughly one hour but may slightly change with each teacher.